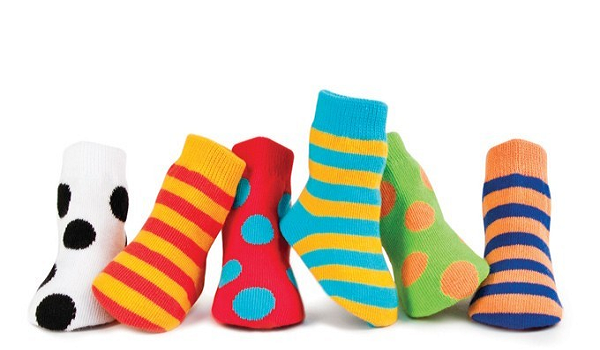 Thank you to all children and staff who wore odd or colourful socks on Silly Sock Day Monday 30th April. The purpose of this day was to have a bit of fun while raising awareness of autism. Ten year 5 children prepared a special assembly for Key Stage 2 children, to raise their knowledge and awareness of autism. These children shared their experiences when they visited the Autism base at Redriff Primary School. Thank you, children you were amazing! The assembly focused on teaching the children that we all have hidden differences and that autism is a hidden difference. It is not possible to see that a person is autistic from the way that they look, but there are indicators from the way that they behave. The children learned that children with autism may become overwhelmed with sensory information that may lead to feelings of anxiety. At these times they may develop behaviours to relieve this anxiety, such as rocking, humming of flapping their arms. Autistic people may find it more difficult making friends as they find understanding social situations difficult.